Bollywood star Hrithik Roshan landed on the sets of the dance reality show ‘Jhalak Dikhhla Jaa’ in Mumbai on October 25, 2016. 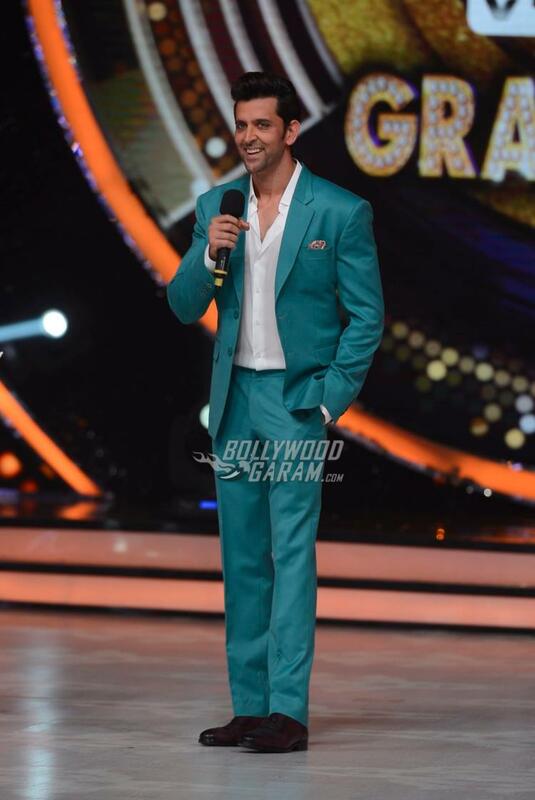 Jr. Roshan looked dapper in a blue suit and hit the dance floor with Sri Lankan beauty Jacqueline Fernandez. Together they created magic and set the floor ablaze with their magical performance. Hrithik Also launched the trailer of his upcoming movie ‘Kabil’ in which he plays the role of a blind man. The actor will be seen sharing the screen space with actress Yami Gautam for the first time.